Rhapsody 1 | CedarWorks Rhapsody Indoor Climber, Indoor Slide, Playroom. Rhapsody 4 | CedarWorks Rhapsody Indoor Climber, Indoor Slide, Playroom. 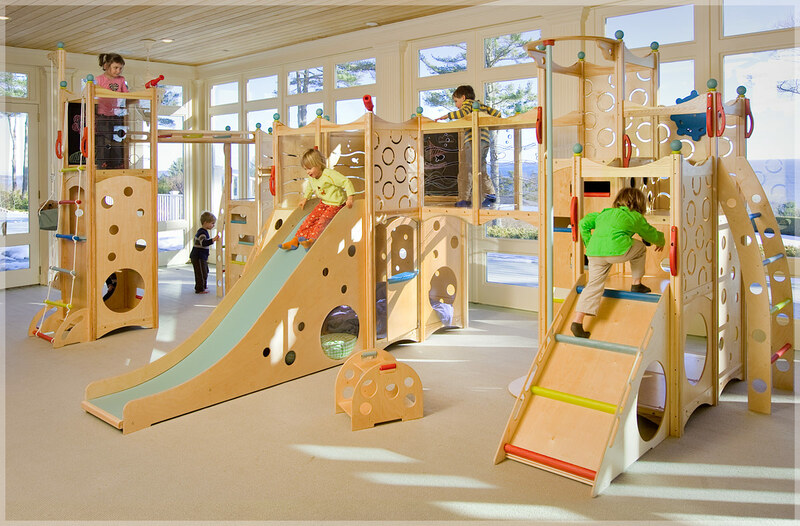 Rhapsody 5 | CedarWorks Rhapsody Indoor Climber, Indoor Slide, Playroom. Rhapsody 10 | CedarWorks Rhapsody Indoor Climber, Indoor Slide, Playroom. In addition to these playsets, they also carry a line of playhouses as well as playbeds. What kid wouldn’t want to wake up after sleeping in a cool bunk bed and go right down the slide! 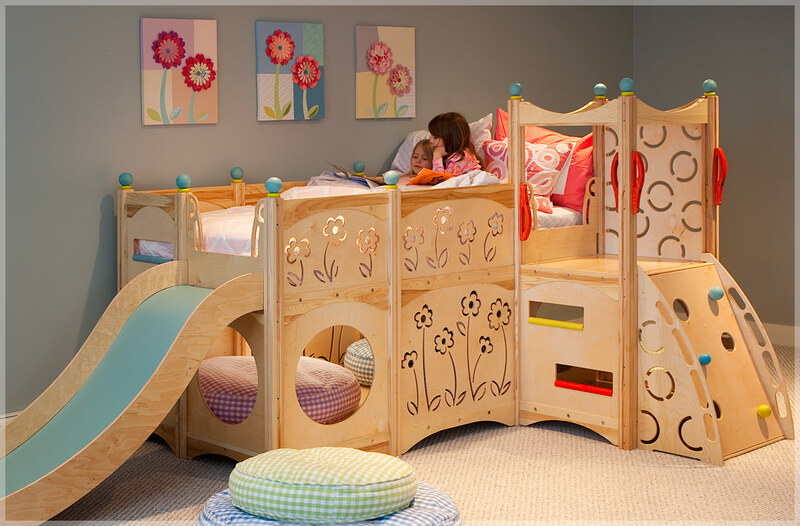 Rhapsody Bed 2 | CedarWorks Rhapsody Indoor Climber, Indoor Slide, Playroom. 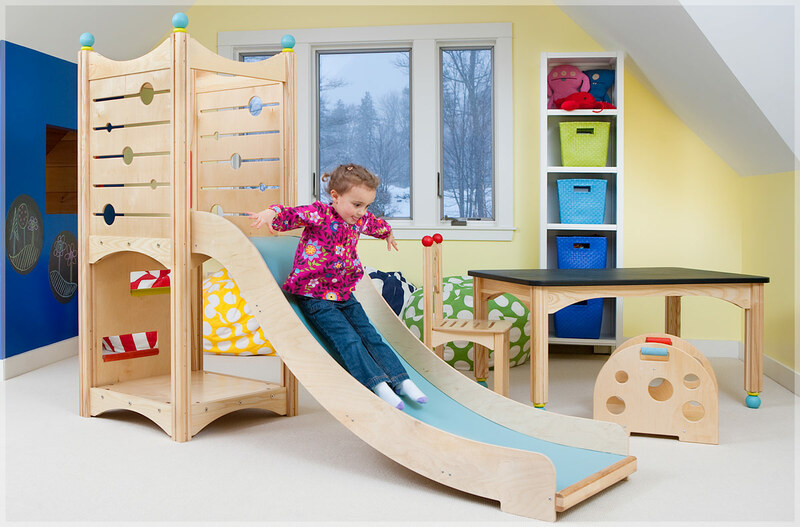 Rhapsody Bed 5 | CedarWorks Rhapsody Indoor Climber, Indoor Slide, Playroom.